Colette defends employers and carriers in all aspects of workers’ compensation matters from the informal level through appeals. Her work includes workers’ compensation subrogation matters and 31-290a wrongful discharge or discrimination claims. 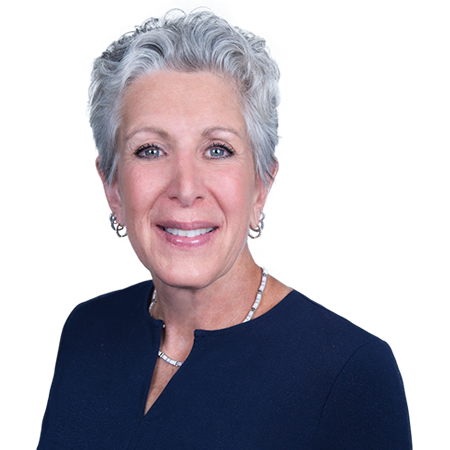 Colette is also a frequent speaker at continuing legal education seminars, client-training programs, and at other workers’ compensation related forums. Outside the office, she enjoys hiking, skiing, riding (and almost any other outdoor activity), cooking, and helping her community and animals. Colette lives in Redding. Volunteer for local historical organizations: Friends of Putnam Park, Redding, CT.
Dubrosky v. Boehringer [8/27/13]: In a case involving a claimant’s motion to preclude a workers’ compensation defense, we prevailed upon the court to overturn the Trial Commissioner and the Compensation Review Board to overcome preclusion where the claimant could not prove entitlement to benefits during the 28 day window to deny a claim, the employer could not be precluded from a defense after the 28 days. Perun v. City of Danbury [6/11/13; CT Appellate Court]: Won issue related to coverage for “coming and going” rule. The claimant, police officer, slipped and fell before departing from his abode. The CT Appellate Court agreed that the injury was not compensable. The court agreed that coverage for police in accordance with C.G.S. §31-275(1)(A)(i) does not begin until the departure from the place of abode which is defined within the statute and regulations to include driveways and walkways.